Join us for a truly unique experience. You will be shown around the beautiful gardens of Ashridge House with their head gardener. See these historic gardens in their glory and find out about the work that the gardeners have been doing to restore them. 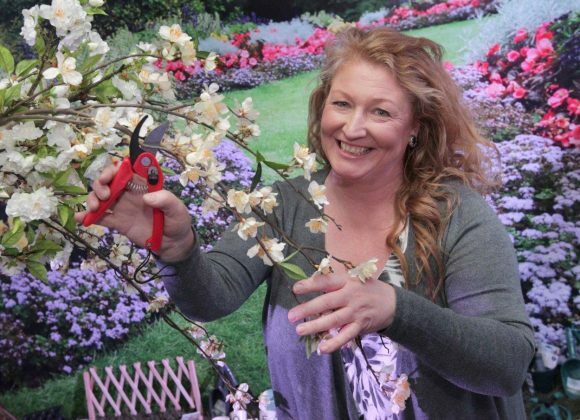 Afterwards enjoy a delicious 2-course lunch and a glass of wine with gardening expert Charlie Dimmock, best known for Ground Force and other TV gardening programmes. Charlie will then be giving a short talk and taking your questions.